Adelaide’s best massages – delivered to your home, hotel or work. Book same-day or in advance. Australia wide, 7 days, 8am-11pm. We bring everything! All Blys therapists are qualified, insured and have been through a rigorous screening process to ensure you get a 5-star treatment. Most have worked at top clinics, spas, and gyms in Adelaide. If you seek relaxation, need some relief, or just want to spoil yourself, we’re here to help. Blys is the fastest-growing home massage service in Adelaide. 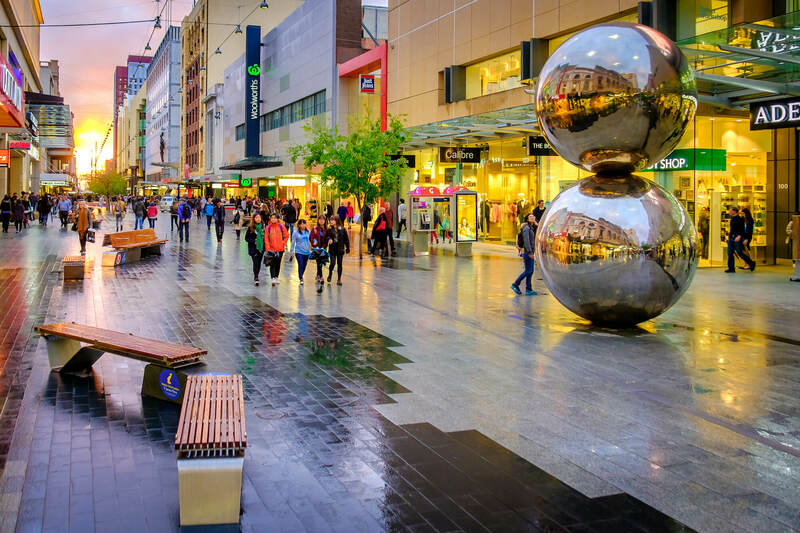 Nestled amongst the hills and fringed by beautiful coastline, Adelaide is the festival capital of Australia. This vibrant city hosts a slew of colourful, cultural festivals every year, always ensuring that something exciting is happening. A massage in Adelaide is a great idea during this busy season. 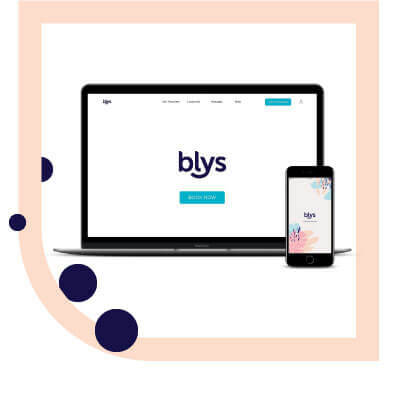 As Australia’s leading mobile massage service, Blys can provide a restorative home massage to Adelaide locals and visitors alike – just in time for the next set. We provide Swedish massage, remedial massage, deep tissue massage, pregnancy massage, sports massage, couples massage, and chair massage in Adelaide. It seems like Adelaide is always planning the Next Big Thing. Between arranging wine tours, zoo visits, festival pop-ups or boardwalk explorations, the people here are always on the go. With all of this work, you may feel yourself getting a little worn down and out. 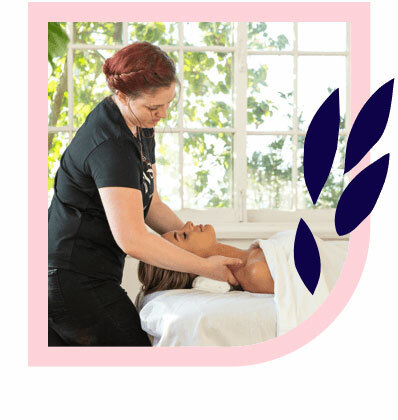 Finding the perfect massage therapists in Adelaide is a breeze with Blys. Perhaps you’re feeling some unfamiliar aches after a night on the dancefloor? A remedial massage, such as a deep tissue massage or sports massage, can help to iron out any knots and release built-up tension. For our Adelaide mums-to-be out there, a pregnancy massage can help tackle those unique tensions. Perhaps you’re just after a nice couples massage at home? A Swedish relaxation massage is perfect for treating yourself and someone else! Regular massages can soothe an anxious mind and help the body to recover and heal. So whether you’re hitting the pavement or the fields this Adelaide festival season, booking a massage with Blys will have you feeling at the top of your game. Ready to relax in your Adelaide home? Looking for massage therapy jobs in Adelaide? Join Blys today, Australia’s largest network of elite therapists. Currently recruiting in Adelaide. Apply here.